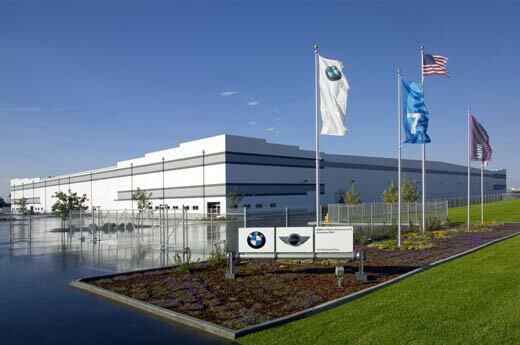 Alston Construction built a 250,000-square-foot parts distribution center in Stockton, California for luxury automaker BMW. 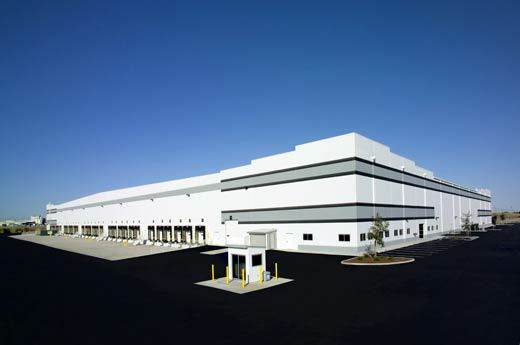 The facility includes a 19,440-square-foot mezzanine for small parts storage and an 8,400-square-foot office. 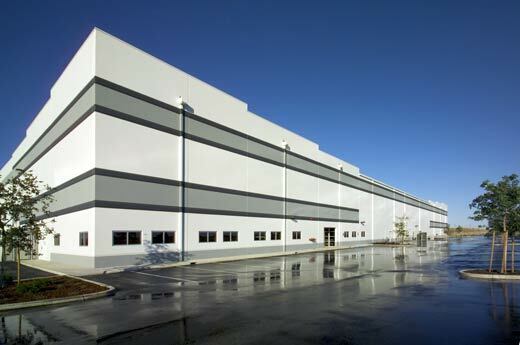 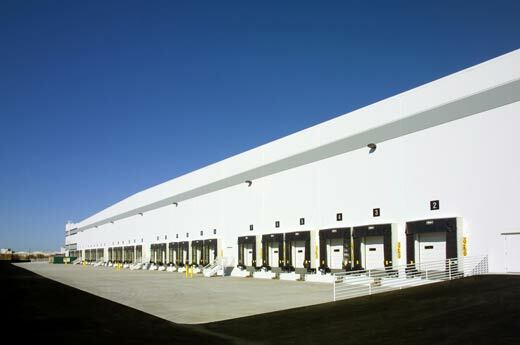 The large distribution facility also included more than 30 dock doors and an option for a 125,000-square-foot expansion. 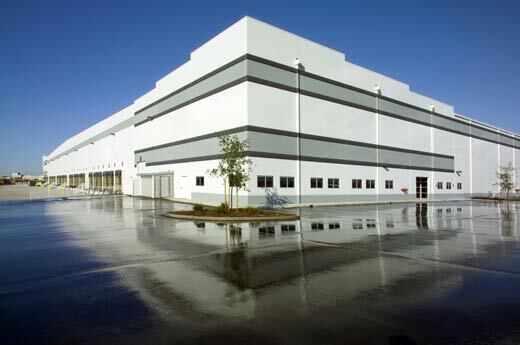 The project was delivered on-time and under-budget by approximately $300,000.